Higher education is one of the fastest-growing and rapidly evolving markets within construction. The need to offer the best possible experience to students and be innovative more often than not results in the most interesting and exciting briefs. For instance, at the 2018 Student Housing Conference, pollution-reducing paint, running tracks on rooftops, and evolving construction methods were just a few of the fascinating topics up for discussion. This is set against the background of a thriving market; at the start of the year James Pullen, Head of Student Property at Knight Frank, predicted that the number of UK students entering higher education would grow from 36% to 41% by 2025. Furthermore, five million students are currently studying outside their home country, with the number set to grow to eight million by 2025. The UK is well positioned to attract these globally mobile students, and indeed 19% of students currently attending UK universities are international. Whilst only time will tell how Brexit might impact this upward trajectory of student numbers, it’s predicted that even if interest from EU locations declines, there will still be a wider international pull, as well as a continued preference from UK students to go into higher-education. This rise in international student numbers is incredibly relevant to the built-environment industry as the availability and quality of accommodation on campus is integral to their acclimatisation to a new country. It offers a guaranteed standard of living and safety that are arguably even more important to those parents who aren’t in close proximity to solve any problems. An ongoing topic for debate is affordability; there is an ever-present challenge of striking a balance between accommodations that is at the right price-point for the target market and providing high-quality living spaces that not only meet the growing expectations of students, but give the educational institution an attractive edge. This can be where consultants are squeezed in terms of budget and expectations; because of this, a common challenge is to provide solutions which improve efficiency while delivering the same high level of service. As an innovative sector, there are solutions being explored and proposed. These ideas include modular construction and offsite manufacturing which deliver increased efficiencies and speed. 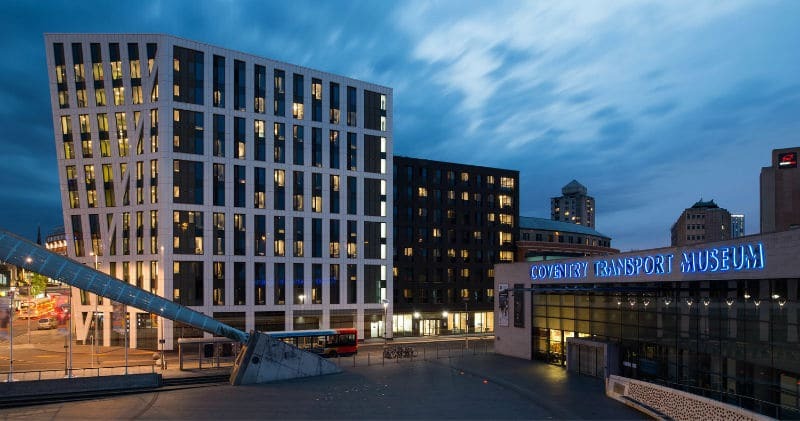 It’s encouraging that these techniques are no longer being applied to solely forward-thinking projects, given that engineers have invested in developing expertise in designing student housing for modular construction. Curtins Modular can also assist with another crucial consideration; the ultimate use of internal space. Maximising space is crucial for the educational institution to get the most value out of their investment in accommodation and keeping prices competitive. For instance, the common model a few decades ago was a large, shared bathroom that would serve individual bedrooms with separate communal areas. The norm is now en-suite rooms that provide students with a more independence and privacy. The built environment must seriously consider how accommodation naturally integrates into the surrounding infrastructure and the wider campus. 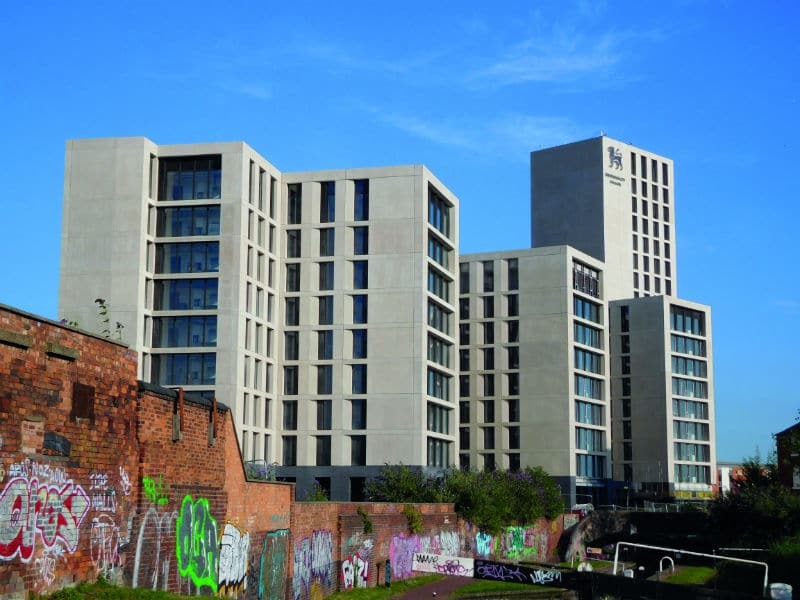 To be considered a success, accommodation must achieve a balance with the educational and social facilities which a modern campus must offer to encourage inclusivity and be attractive to students as well as maximising the opportunity for them to stay on site and spend their money. Planning and consulting in this sector is a delicate balance of many ever-moving parts. While meeting the needs of the end-user and multiple stakeholders, education establishments are often in challenging positions. Balancing affordability and quality within student housing is the main challenge that the sector will continue to face. However, with this challenge comes the opportunity to collaborate and introduce new, innovative and effective design solutions that meet the needs of the market.